Spacious 5 bed, 3.5 bath floor plan with a vaulted ceiling entry. Includes a large kitchen, wood and tile floors, a stone fireplace in the family room and iron rails up the staircase. Outside is a nice cover patio with a gas outlet included. xD; xA; xD; xA;Instantly tour and unlock this home every day of the week from 8am to 8pm, no appointment necessary. Every Amne home comes with a 30-day buy back guarantee. Terms and conditions apply. Please, send me more information on this property: MLS# 4739722 – $415,000 – 5908 Gunnison Turn Rd, Austin, TX 78738. 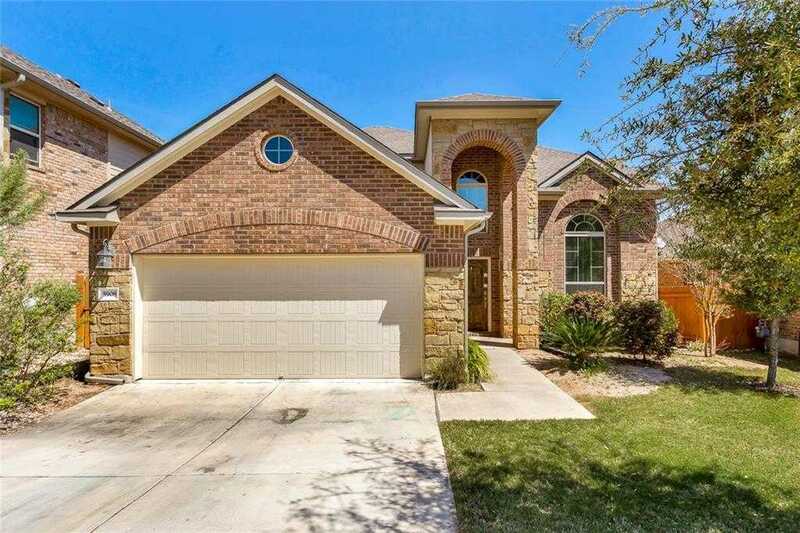 I would like to schedule a private showing for this property: MLS# 4739722 – $415,000 – 5908 Gunnison Turn Rd, Austin, TX 78738.